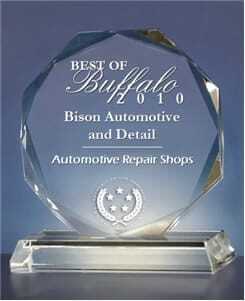 Bison Automotive & Detail has been providing quality car care in Buffalo, NY since 1992. 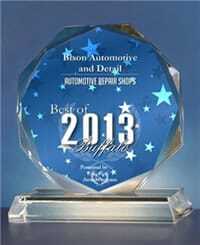 We are a family-owned business delivering honest and professional automotive repair and auto maintenance services to the people of Buffalo and surrounding areas. 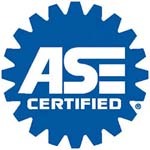 The quality ASE (automotive service excellence) certified technicians at Bison Automotive employ today’s latest automotive technology and are equipped to handle all major and minor repairs on foreign and domestic vehicles. 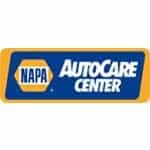 Bison Automotive is a AAA Approved Repair Shop & a certified NAPA AutoCare Center. We are able to provide the benefits of an established national entity while maintaining the personal touch of a family-owned business. We understand your vehicle is a major investment, and this is why we care for each customer’s vehicle as if it were our own. 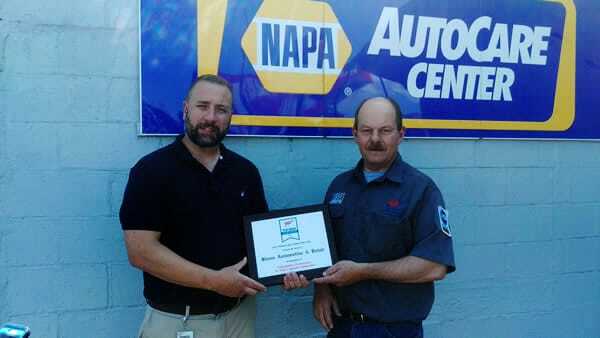 AAA honors the best AAA-approved repair facility each year and awards them the AAA Top Shop Award. 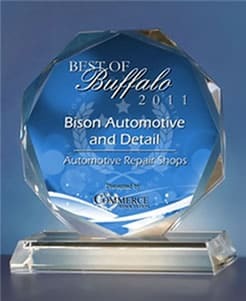 We have won this prestigious award several times. 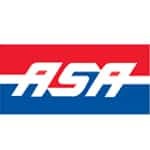 It is awarded after AAA conducts surveys on past clients based on their overall customer experience. We are able to provide the benefits of an established national entity while maintaining the personal touch of a family-owned business. We understand your vehicle is a major investment, and this is why we care for each customer’s vehicle as if it were our own. 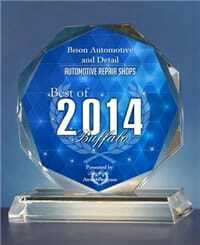 Bison Automotive and Detail has been selected as the 2005, 2006, 2007, 2008, 2009, 2010, 2011, 2012, 2013, 2014 & 2016 Best of Buffalo Award winner in the Automotive Repair Shops category by the US Commerce Association! 2005, 2006, 2007, 2008, 2009, 2010, 2014, 2015, 2016, 2017, 2018. I first used their service when my battery died while on the job. They came and replaced it immediately and I was very happy with the service. I then took my work truck in for a professional detail. It looked like it was never used for work before — amazing attention to detail! I have now gone back for inspections, oil changes, etc with my work truck and family vehicle. Highly recommend!! 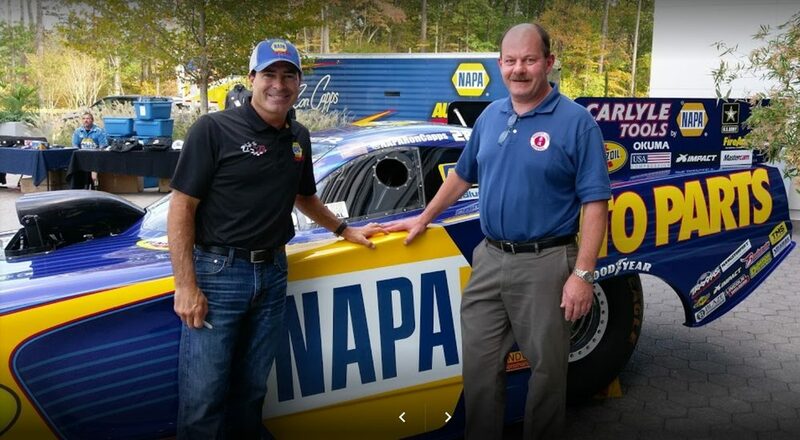 Outstanding service for both my domestic (Chrysler) and imported (Subaru) cars, with the best, most-honest, and friendliest staff of professional auto mechanics in Western New York. Just had the Subaru in for muffler repairs and fixing a serious brake problem. Heartily recommended!